A proposed project to construct a terminal in Longview, Washington, from which up to 44 million metric tons of Western coal would be shipped annually to Asian ports, hit another snag when a U.S. district judge dismissed a claim by the project’s sponsors (plaintiffs) that Washington State’s denial of a water quality permit for the project was in violation of the federal Foreign Affairs Doctrine. 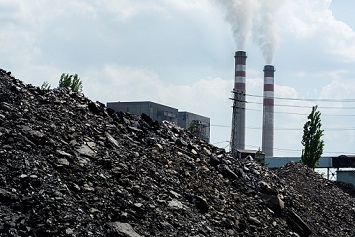 According to Judge Robert J. Bryan of the U.S. District Court for the Western District of Washington, the plaintiffs could not demonstrate that the state’s denial was preempted by a policy issued by the federal executive branch, which encouraged the export of coal. Bryan also rejected the plaintiffs’ argument that in denying the permit, the state was operating outside the area of traditional state responsibility.